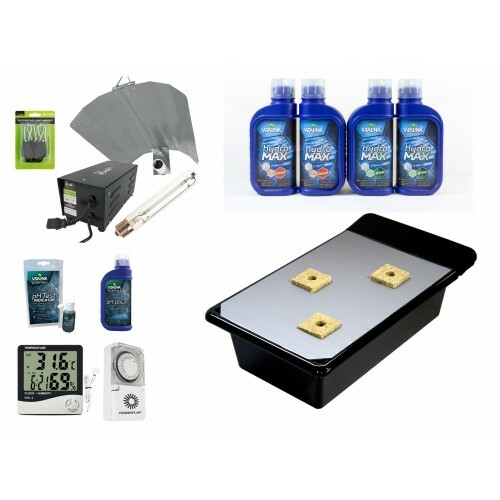 The NFT 205 Hydroponics Starter Kit is perfect for introduction to Hydroponic growing. 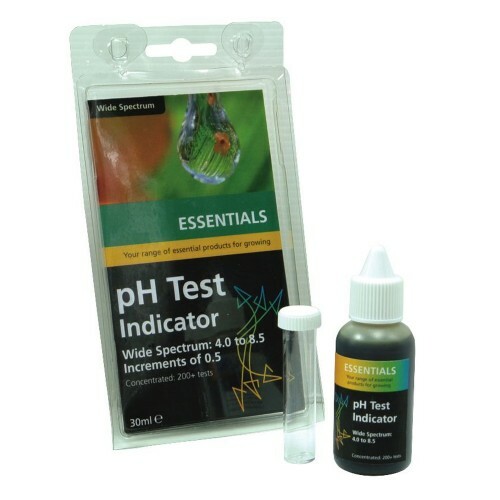 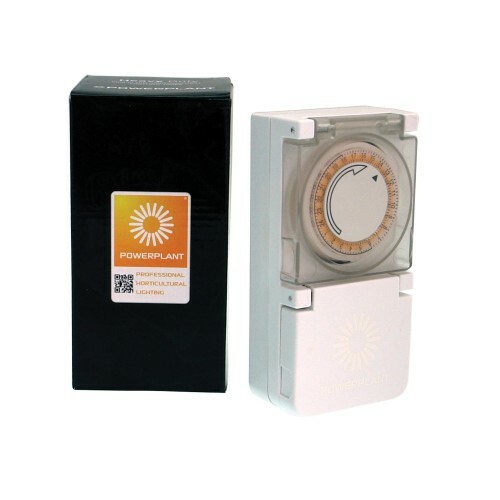 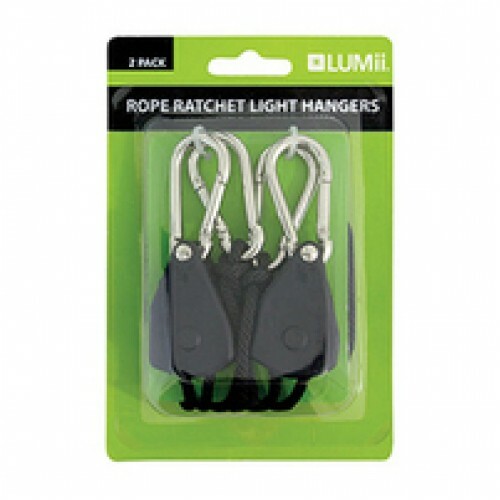 Its small manageable and gives great results. 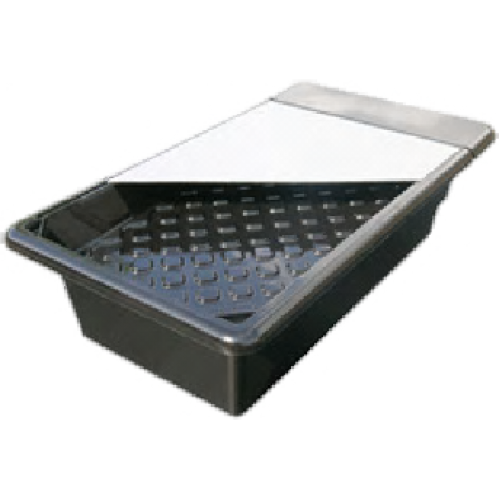 Suitable for 2 - 4 plants with a minimum area of 50cm x 80cm required. 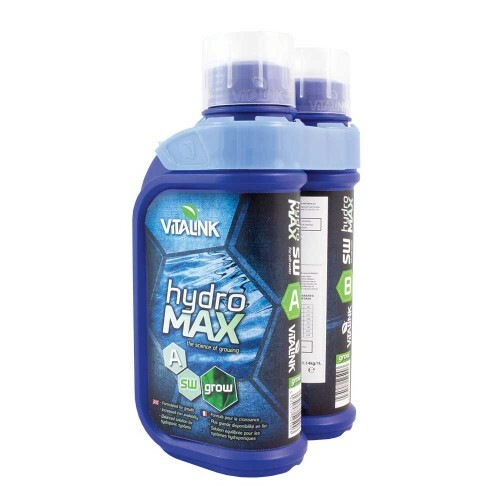 The kits comes complete with everything needed to enter the world of hydroponics including a 600 watt dual spectrum grow light, heavy duty timer, light hangers, vitalink hydro max nutrients both grow and bloom plus loads more.